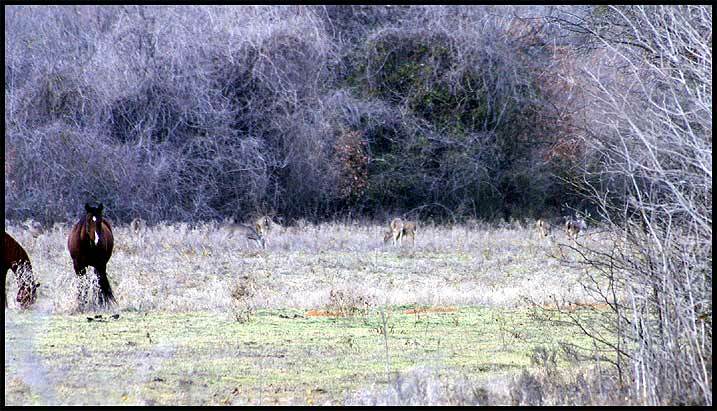 The video above was filmed by Sony 12 optical 3 ccd and a hand held Canon Z60 digital zoom at 122 yards with no tripod. Both cameras were out of their optical range. Therefore the video is degraded due the digital zoom the cameras use. All this video was shot in low light with cloud cover. The videos below are all shot with the The Canon HD XHA1 camera. The difference between the two is unbelieveable.